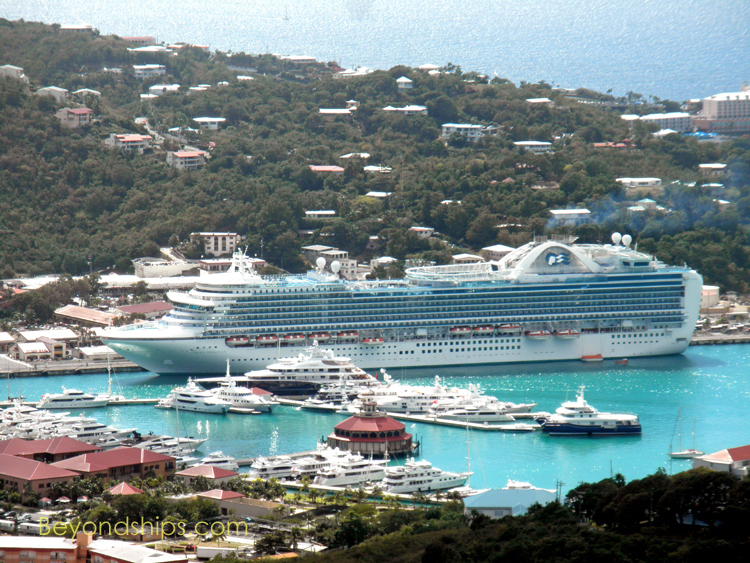 It has been said that if you wait long enough every cruise ship will sooner or later calls at St. Thomas. 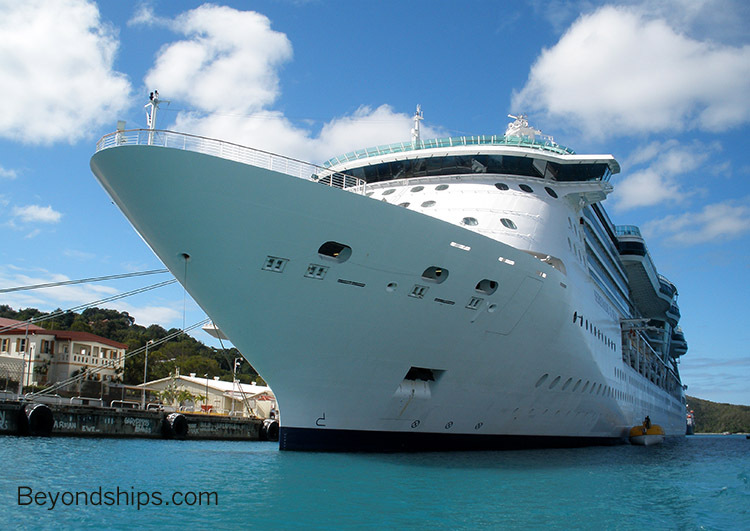 While this may not be entirely true, many ships do call here. 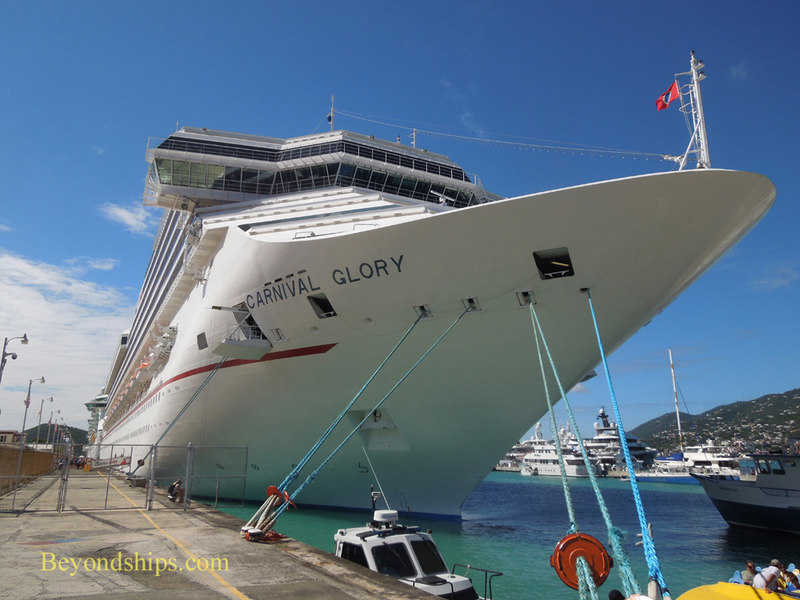 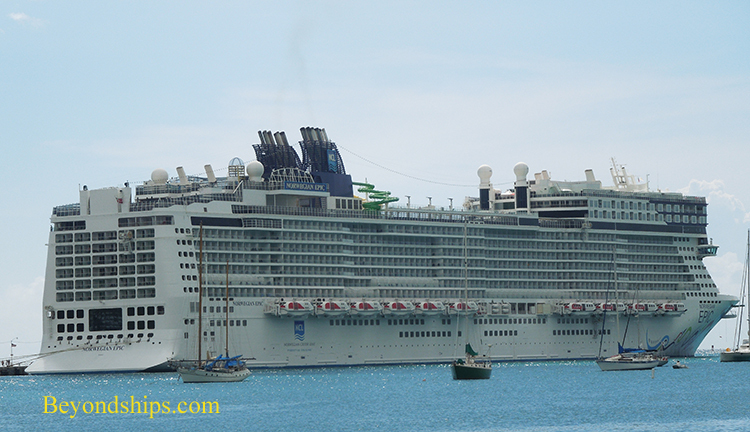 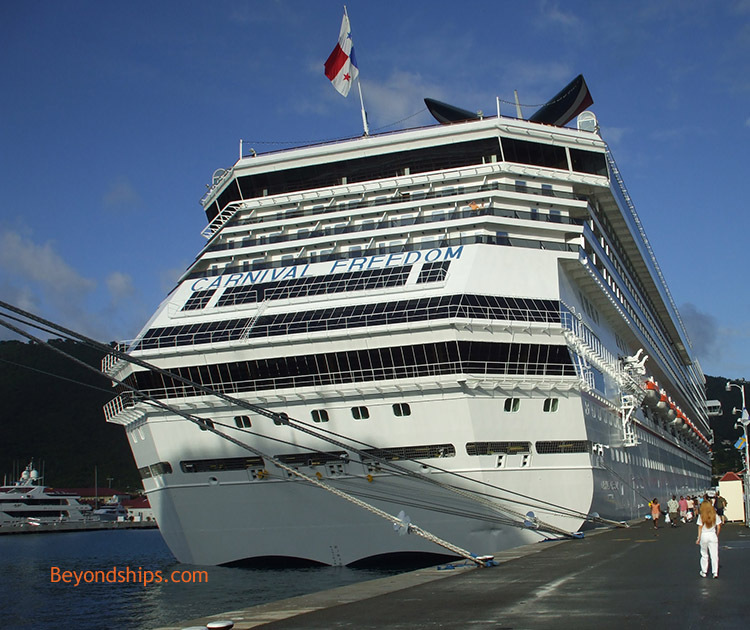 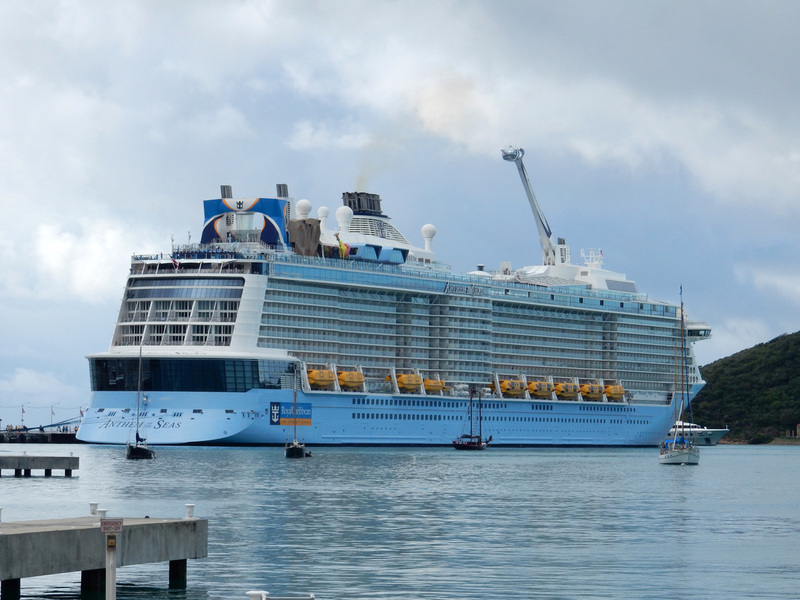 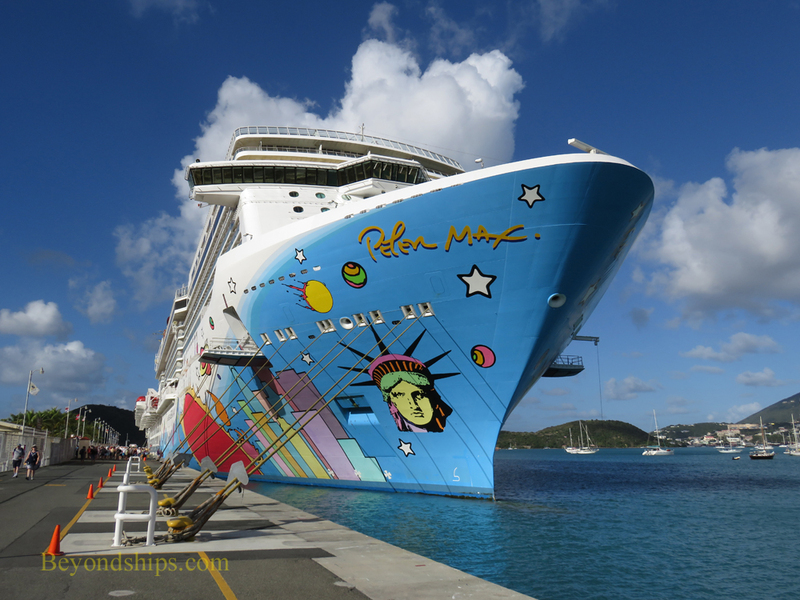 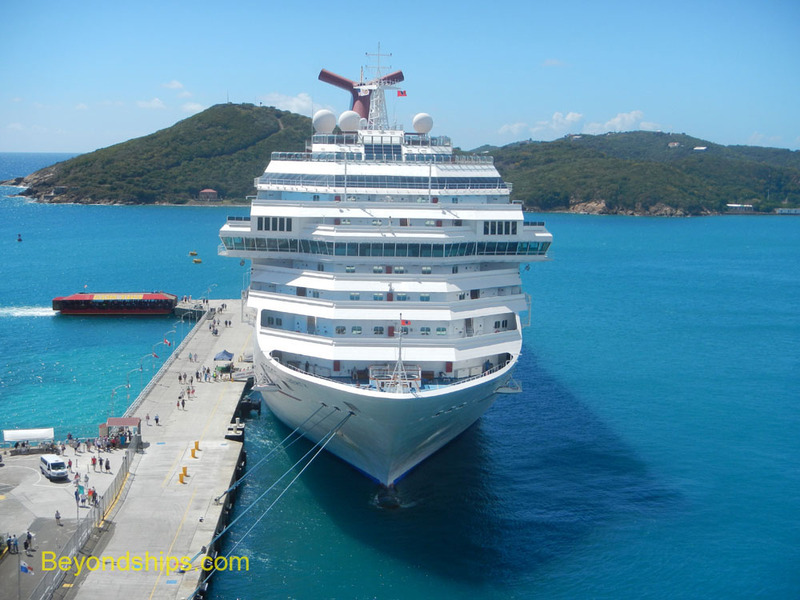 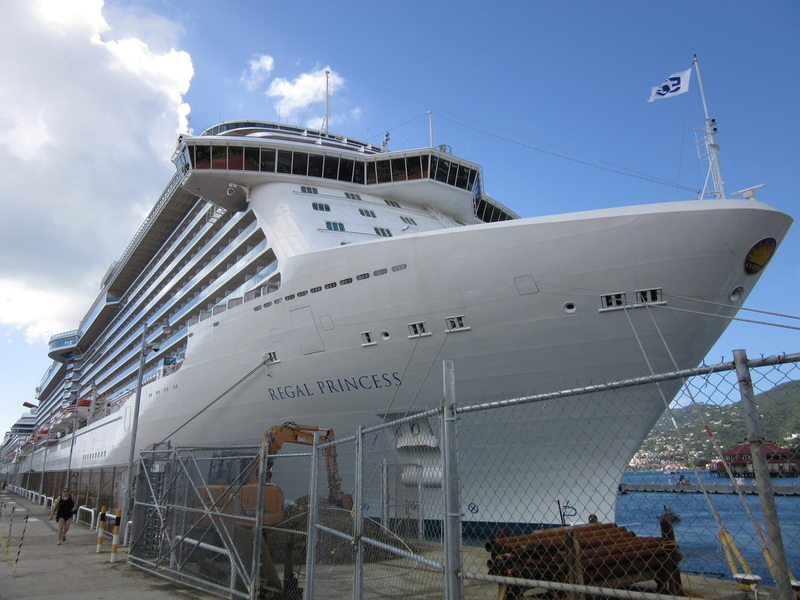 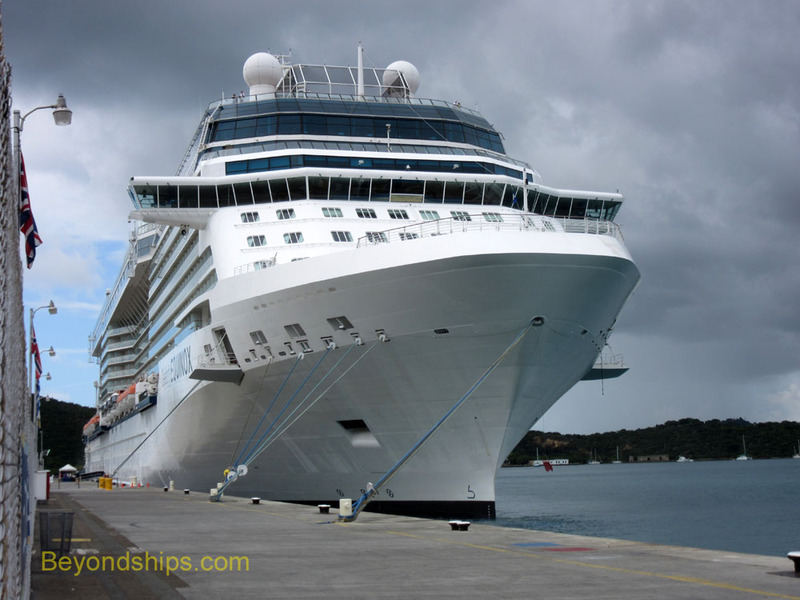 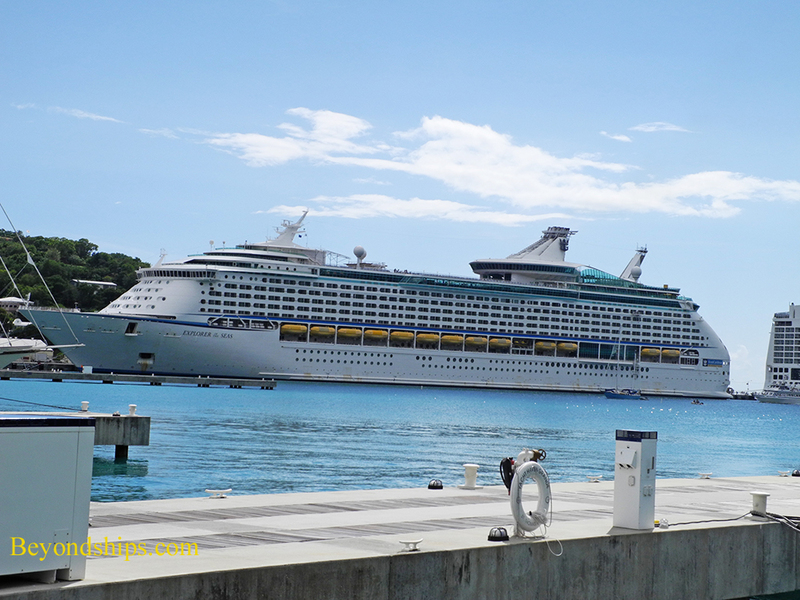 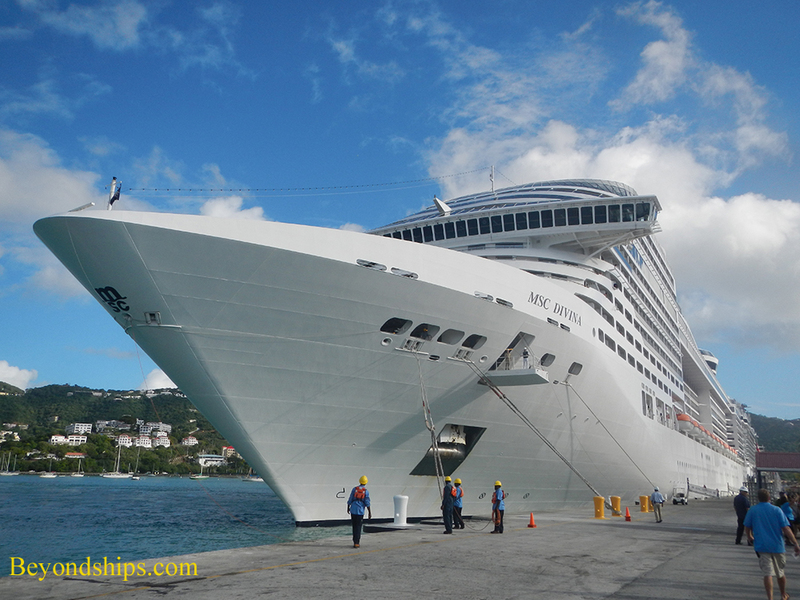 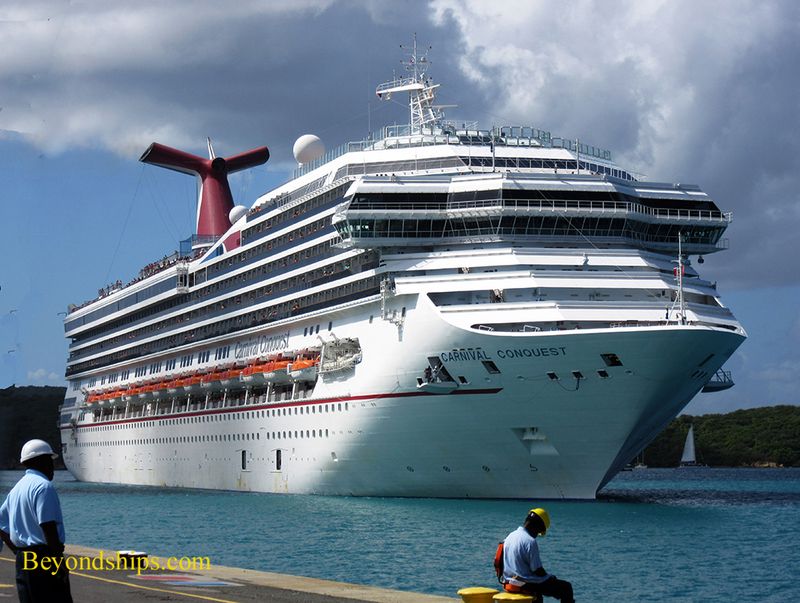 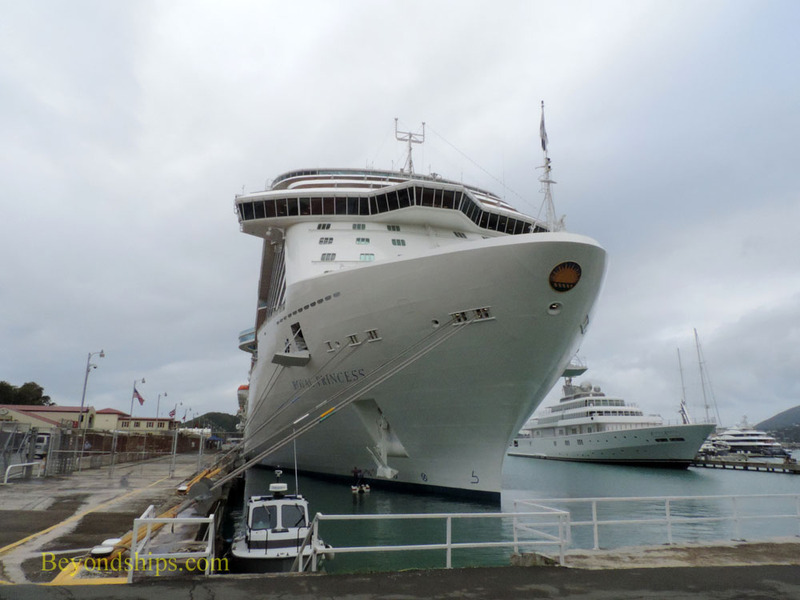 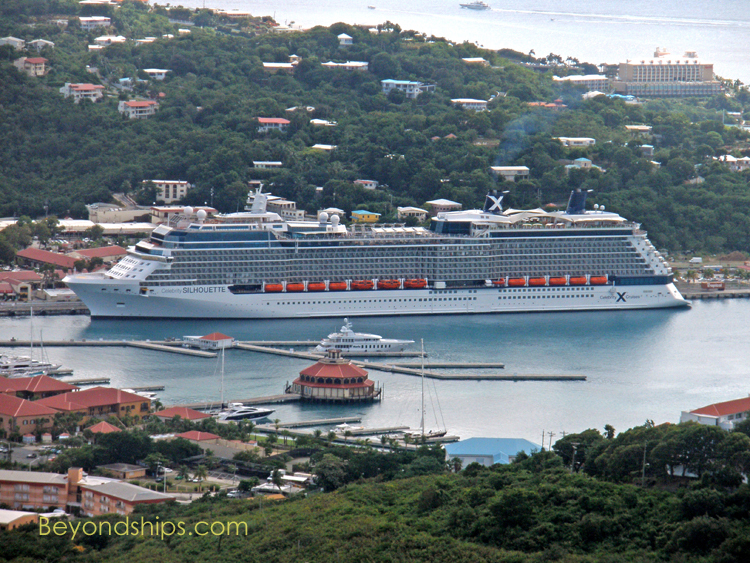 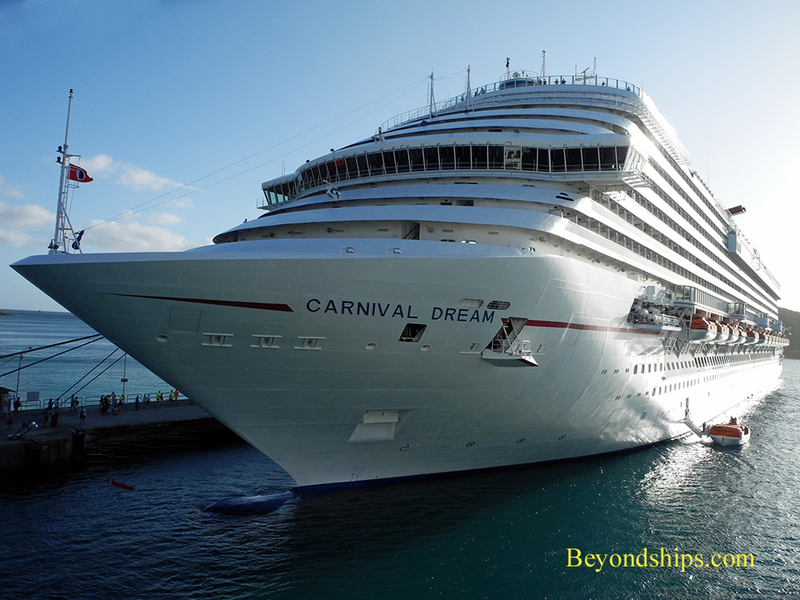 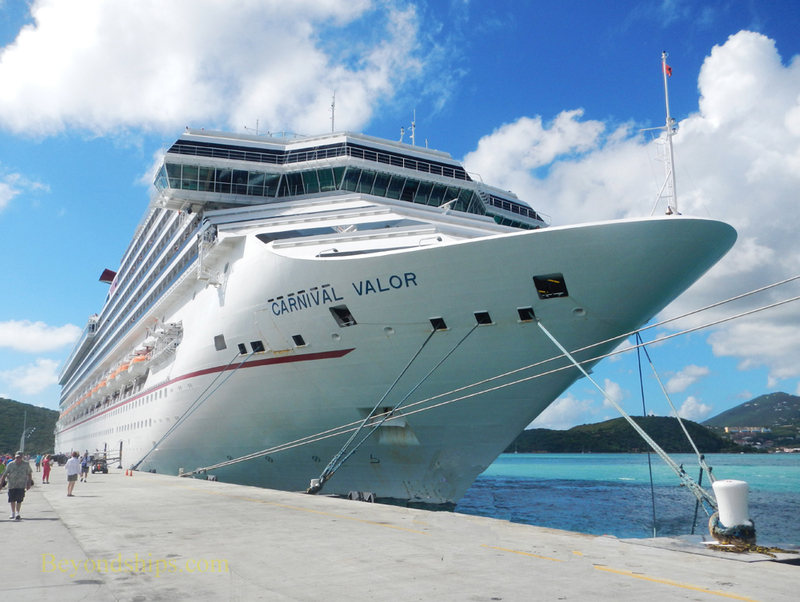 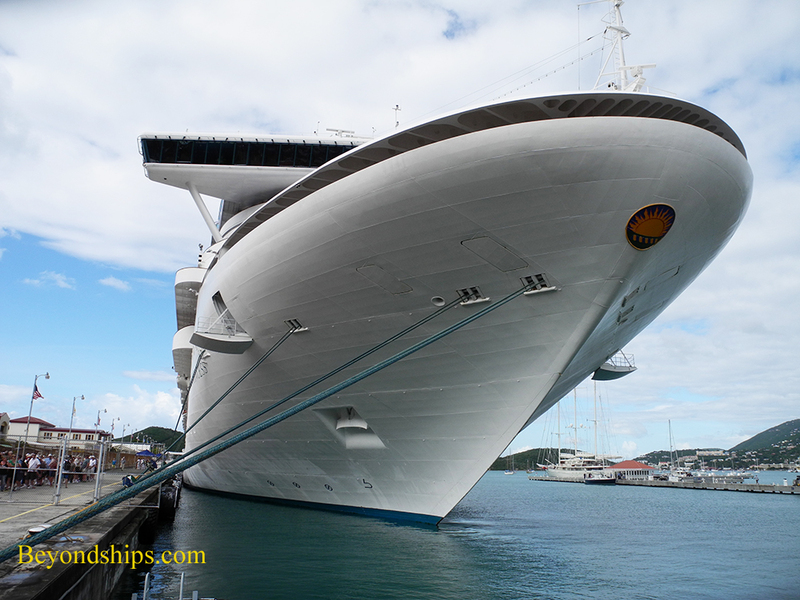 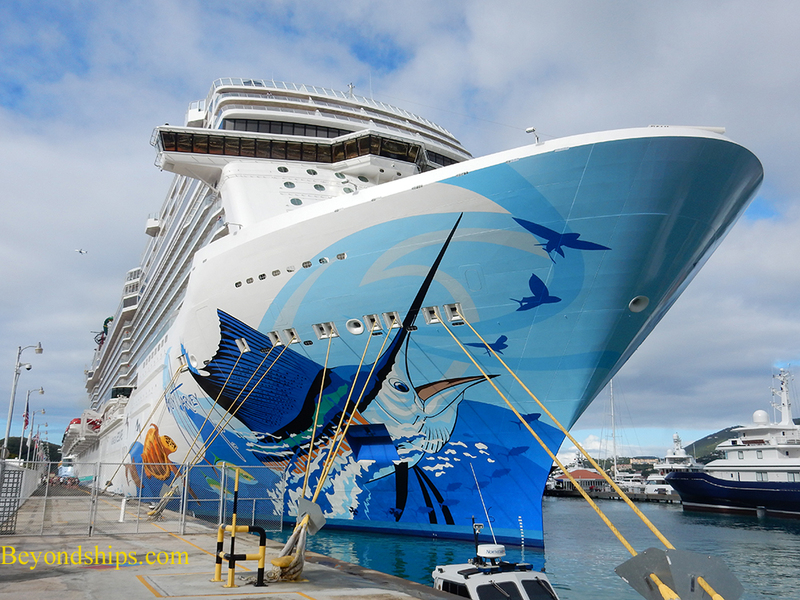 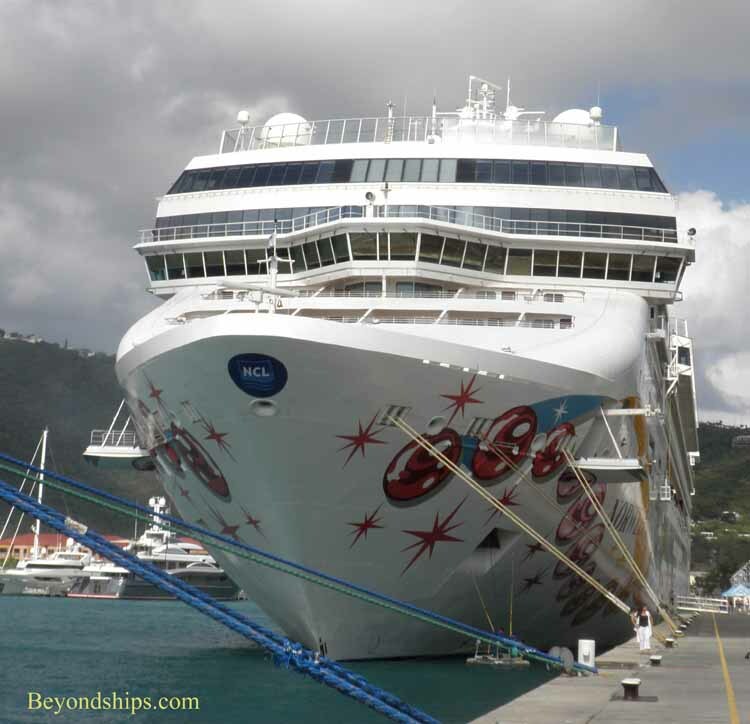 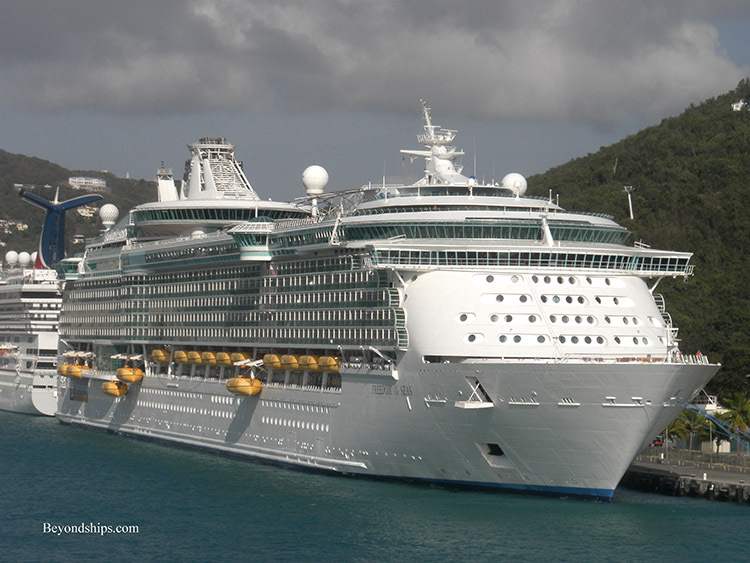 In this photo feature, we show a sample of the ships that we have encountered in St. Thomas. 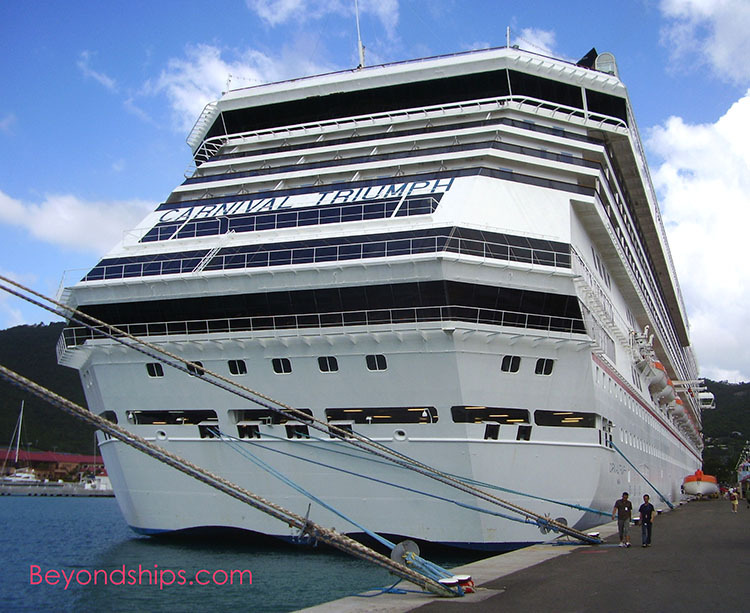 On this page, all the ships are at Havensight. 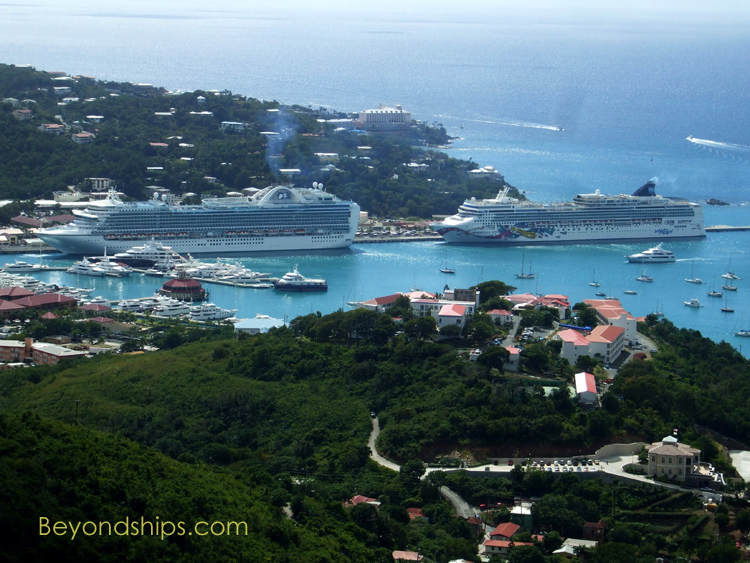 On subsequent pages, we present ships at Crown Bay and ships tendering. 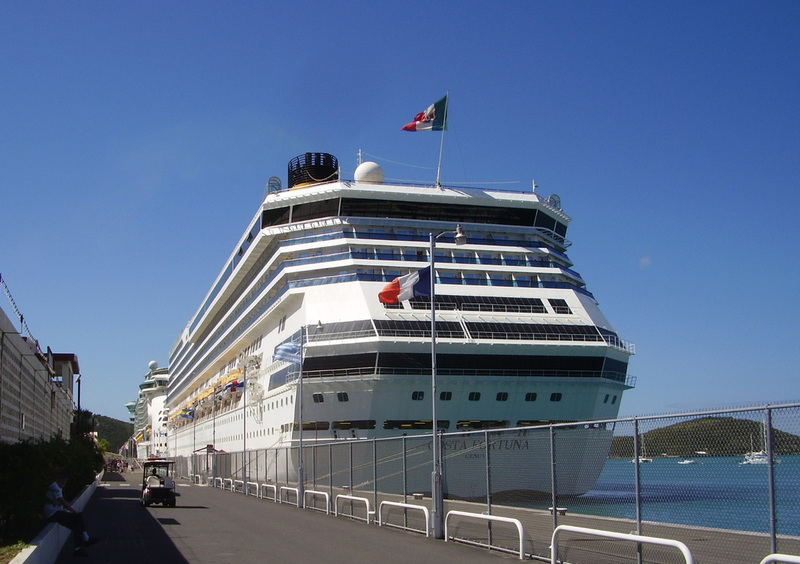 Left: Havensight in the early 1990s. 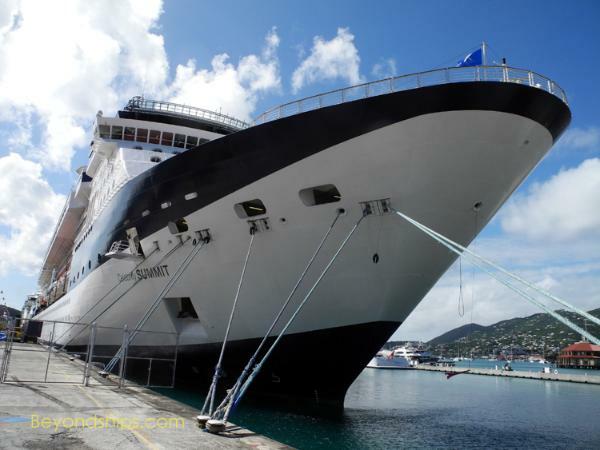 The legendary SS Rotterdam sits between Carnival Celebration and Costa Riviera.